The crude fiber content of pears can be punishing on your digestive tract when you just woke up. 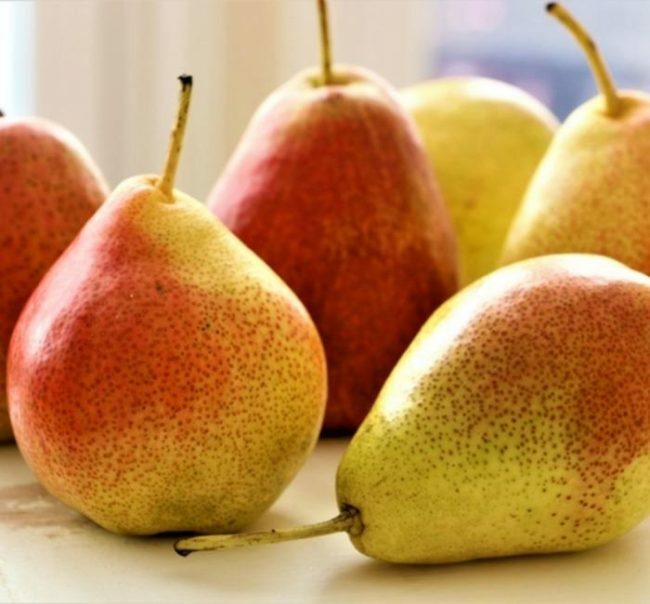 People who eat pears for breakfast oftentimes experience stomach discomfort and even extensive damage to their intestines. You can have pears for a late-morning snack, though.